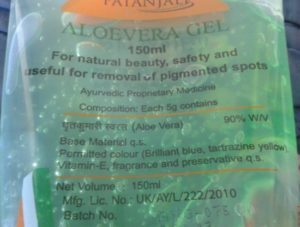 In this article I am going to share Patanjali Aloe vera Gel review which was manufactured under super vision of the Baba Ramdev. Aloe vera gel has so many uses, it soothes, cools and gives hydration. Even aloe vera gel is used in the beauty products too. 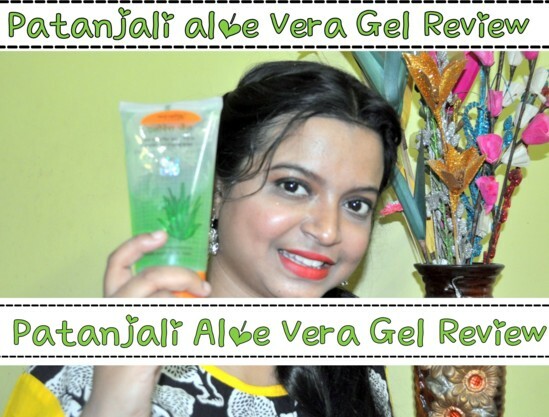 Now my post is on Patanjali Aloe vera gel review. I known that there in no one who didn’t know about the Patanjali group. 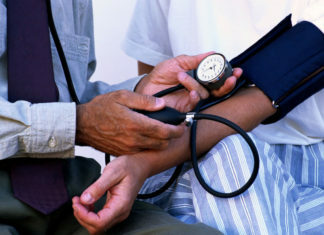 This group has its own website and product are available online too. Any way now more about the this aloe vera gel from Patanjali brand and how you can use it in day to day life. Patanjali is a reliable brand. You can buy Patanjali Aloe vera gel price from your nearest shop and it is also available online from the Amazon.com. 150 ml of aloe vera gel is Rs 75. 60 ml of aloe vera gel is Rs 35. Patanjali aloe vera gel can be used as a face primer and than you can use any type of the foundation so that you can get matte finish on your face and softer skin in summers. 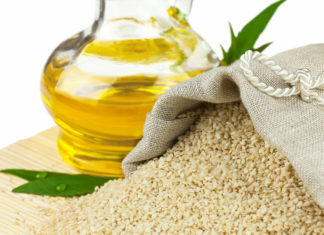 By mixing aloe vera gel with the foundation and then apply on your face it will act as a home made BB cream. Aloe vera gel can be mixed with the powder face pack and then you can apply it ,it will work as a face pack. You can mix aloe vera gel with almond oil or jojoba oil and then apply on your face it will provide nourishment to your skin as well as moisture to your skin. So that you will get rid of dry skin. Apply directly aloe vera gel on your eyes and around your eyes so that you can rid of dark circles. Mix aloe vera gel with turmeric powder and then apply it. It will reduce the tanning from your skin. 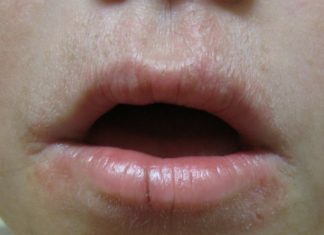 It also reduces the acne , acne scars and blemishes your body. 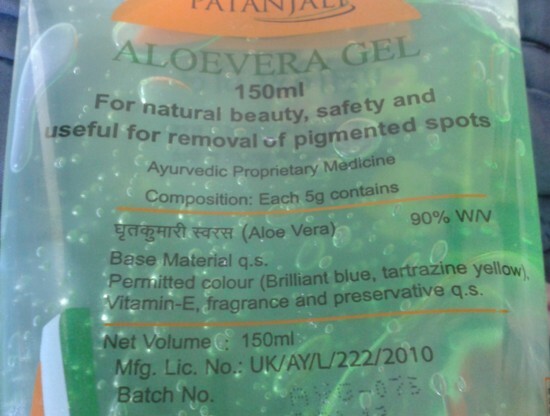 Patanjali Aloe vera Gel is one of the best gel for topical usage. It comes in a transparent tube and easy to use. It is convenient to use with flip top cap thus maintaining the hygienic level. You can carry this tube during traveling too. Patanjali Aloe vera gel works on the sensitive skin and it doesn’t have any type of the side effects on the skin like redness, itching and rashes. So there is no problem in using the aloe vera gel. It is cheap ayurvedic product with a traveling friendly tube as well as good for the acne prone skin. Readily available in the Patanjali stores and online also. I hope you will like my review and experience and feel free in trying the aloe vera gel.